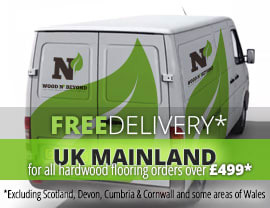 Engineered wood flooring is wood flooring is a flooring option which looks like solid wood but is made up of a structure of plywood, topped by a solid oak lamella or top layer. 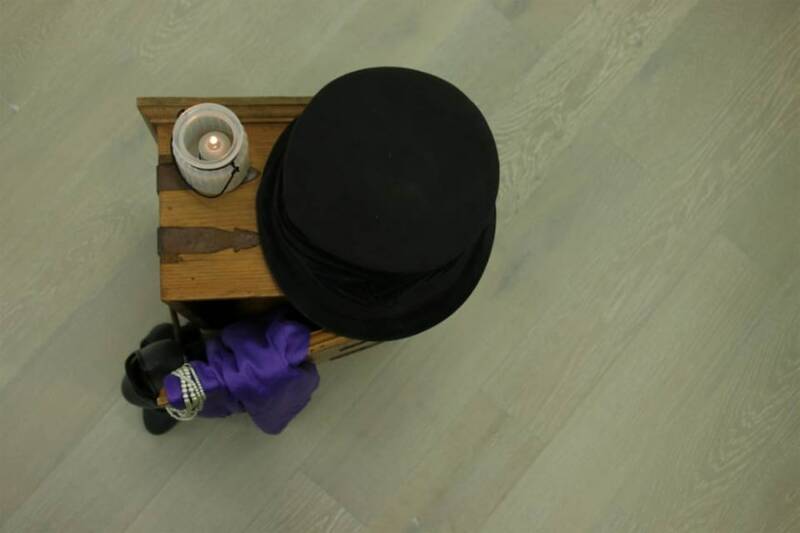 It is thanks to this solid oak top layer that engineered wood flooring looks so good. Never to be confused with laminate flooring, engineered wood flooring is a highly versatile and appealing option for almost every room in the home. Available in a whole host of colours, grades and finishes, engineered wood flooring can be fitted using floating, glued or nailed-down methods. 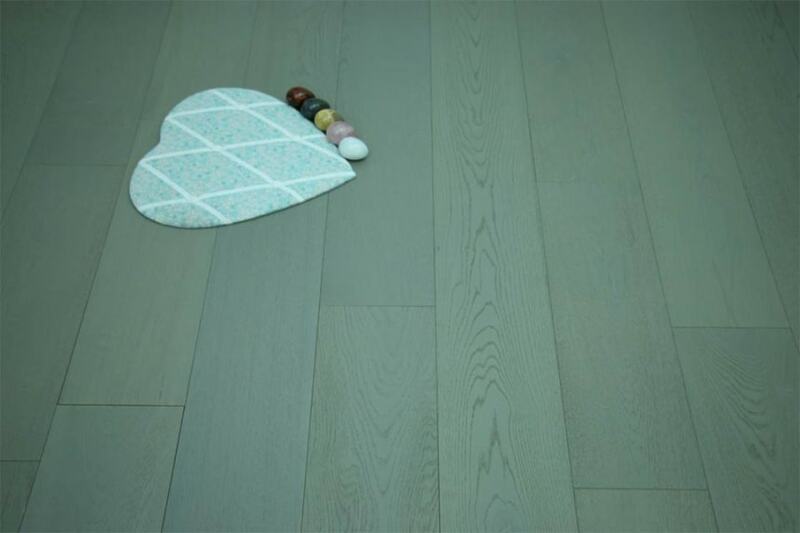 190mm wide or just less than 7 and ½ inch engineered wood flooring comes in either single or multiple strip planks and is a really luxurious flooring option. Following the recent trends towards wider planks, 190mm wide or just less than 7 and ½ inch engineered wood flooring, will bring a confident and stylish look to any flooring project. No matter whether you are renovating an old home, in which you’ve inherited narrower, solid wood boards or you’re starting from scratch, 190mm wide or just less than 7 and ½ inch engineered wood flooring, can work really well. There is absolutely nothing to say that you can’t effectively mix and match narrow and wider boards and indeed solid and engineered wood flooring effectively. Even in the same room, a mixture of widths of flooring, if well planned, can look really stunning.